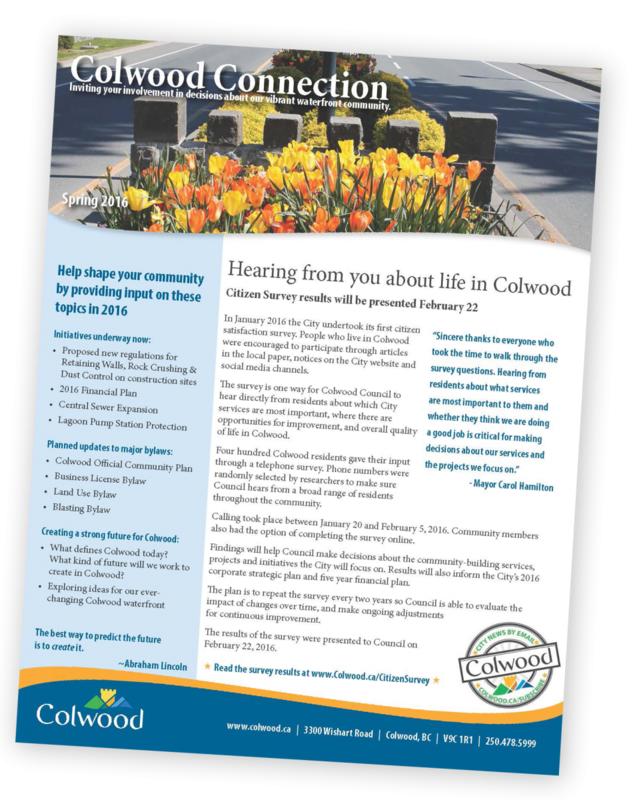 ​Colwood staff and Council work hard to keep residents informed and involved in decisions that may affect them, and all that is going on in the City. to ensure that applicants wishing to make changes to their property are subject to the same public notification requirements. Below are some examples of notification processes for common municipal activities. The applicant must erect a public notice sign on the site that is readily visible to the general public passing by. 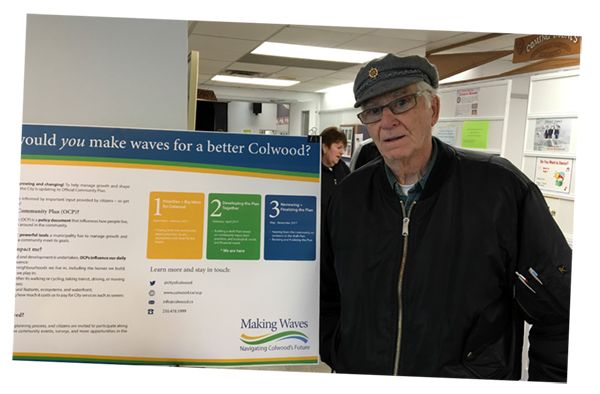 Adjacent residents and property owners within 75 metres of the subject property are notified by the Planning Department when an Advisory Planning Commission meeting has been scheduled to consider the application. A staff report is published as part of the Advisory Commission Planning agenda. A staff report is published as part of the Council agenda. If Council wishes the application to proceed to a public hearing, notices are sent to property owners within 75 metres of the application site and a notice is published in two consecutive issues of a local newspaper. A public hearing is held to allow for members of the public to provide input that will inform Council's decision. The bylaw is then published as part of at least two additional Council meetings for consideration by Council, where it may be approved or denied. The City must give notice of its intention to close a road by publishing notices in a local newspaper once each week for 2 consecutive weeks, and must provide an opportunity for persons who consider they are affected by the bylaw to make representations to Council. The item also appears on the Council agenda, which is published on the Thursday prior to each meeting. 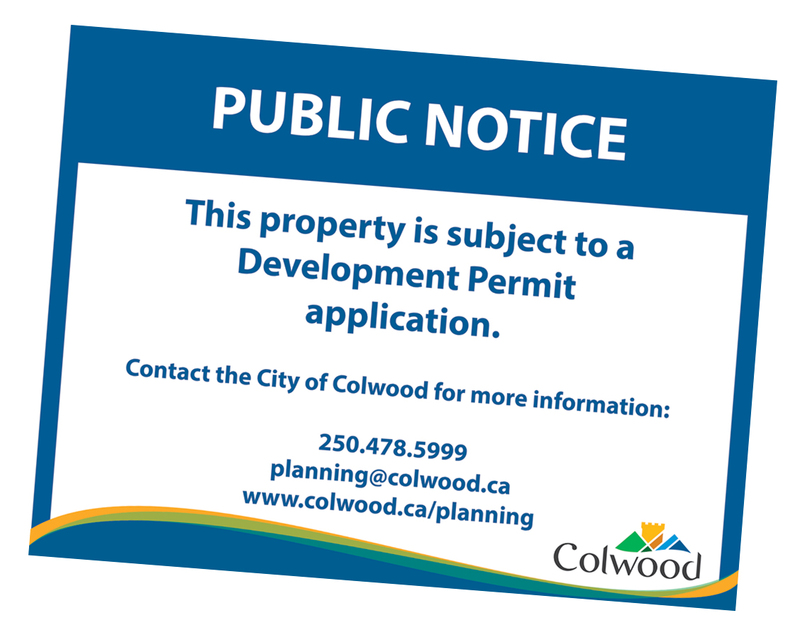 The applicant must contact nearby property owners to advise them of the proposal and post a notification sign (provided by the Colwood Planning Department) on the property. Agendas are published by Thursday evenings at 4:30 pm for meetings scheduled for the following week.